Ghoul are back with their first release since the 2011 LP Transmission Zero. The pseudonym clad group from Creepsylvania (or Oakland, California) have been starting pits, banging heads and wielding deadly weapons since 2001, though they still are not widely popular within the underground. Intermediate Level Hard-Core was released earlier in 2013 and came out just in time for Record Store Day, but it is still available for purchase via the group's Bandcamp page. What is to be made of this all-cover EP? The artists that Ghoul chose to cover definitely show off their love of punk and grindcore styles, especially with "Americanized" by Gwar and the aptly included "Proud to Be Creepsylvanian" by Dayglo Abortions. The EP falls short at just over eight minutes, but what a wild ride that small time frame proves to be. The sound quality provides a low treble muffle that is a great throwback to old school punk albums and it endorses the beefy palm muted power chords and bass drum heard throughout the content. 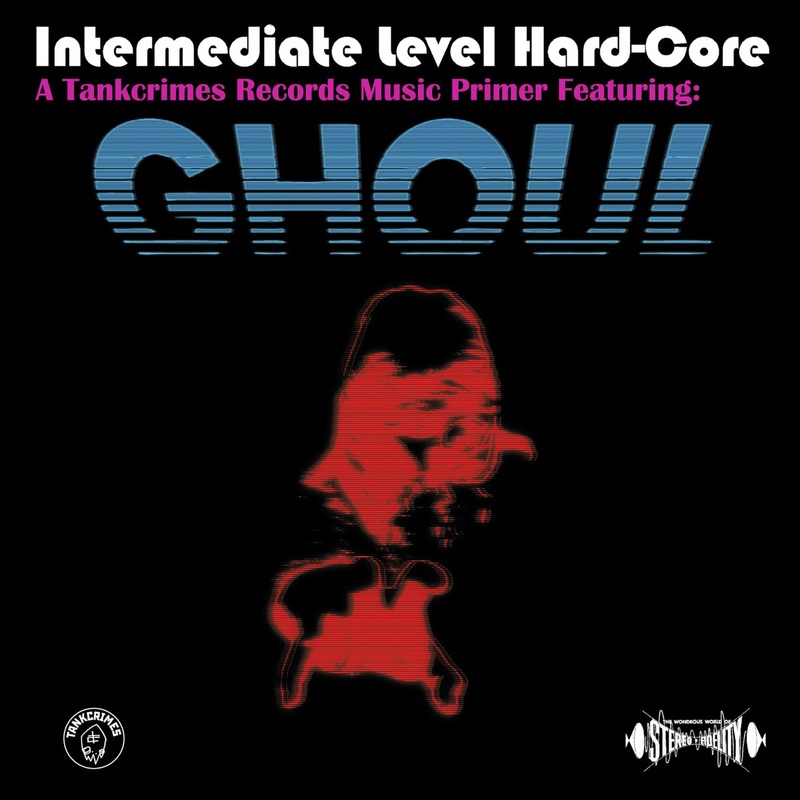 The songs stick true to the original recordings with personalized structure input that make them unique to Ghoul's rendition. 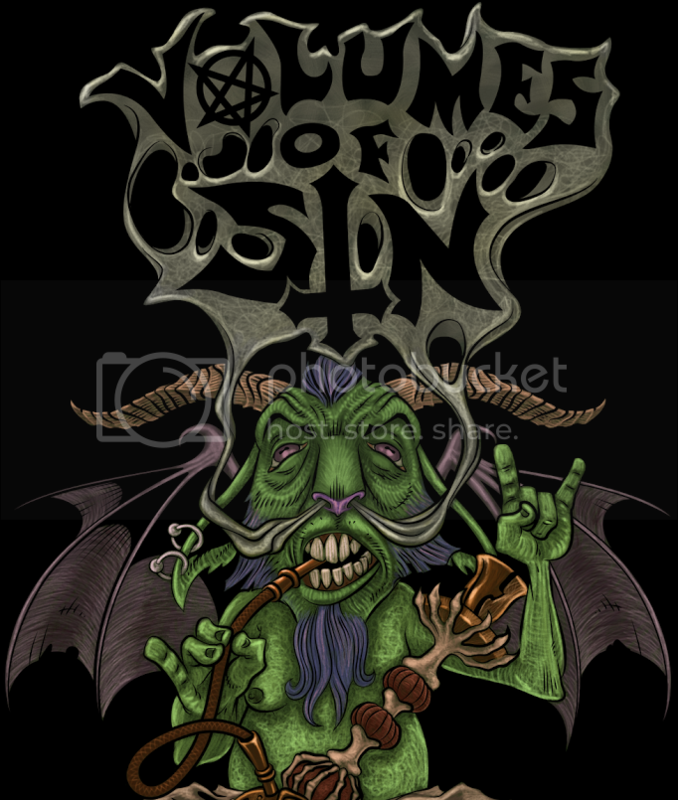 The fact that the vocals cover not only death metal growls but also clean singing and thrashy chants just adds to the charm of this little recording. The content hits so hard and fast it will leave the audience's head spinning as they press play for a second or third round. 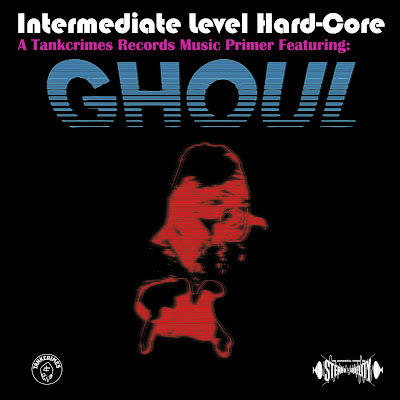 For a mere five bucks on Ghoul's Bandcamp, Intermediate Level Hard-Core is a pretty good deal; that's just one dollar per song. 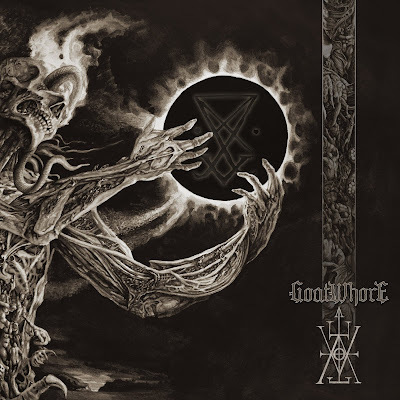 The cover choices are perfect for Ghoul's style and the band make the songs their own with extra bits thrown in and various vocal styles performed. The thrash chants and catchy rhythms will get hearts pumping and heads banging; not to mention that the material is worthwhile for many a play-through to come and has a high fun factor to it. Check it out for free and if you like what you hear make sure to support the band!